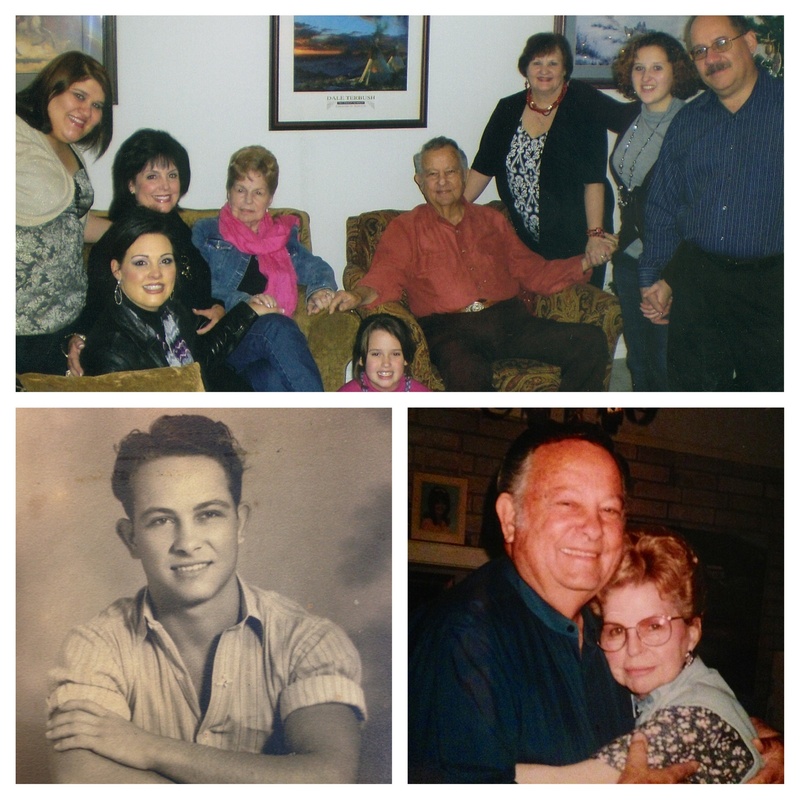 This past Saturday, our family held a memorial service for my father-in-law, Gene Crane. We dedicated a part of the service to sharing stories about Gene. Although I have known Gene for 36 years, I heard several stories I had never heard before — heartwarming stories about acts of kindness he had quietly done as well as other reflections that gave me greater insight into how he lived his life as a Christ-follower. I love listening to stories. Each of us have our own stories — those narratives that define and give context to our lives, that give listeners clues about our existence, frustrations, hopes, and aspirations. Our lives are, essentially, a collection of stories — the personal accounts, however mundane or exciting, of our days. If you want to get to know someone well, then listen carefully to their stories. Ask questions that prompt the telling of stories because stories are the keys that give us access to the innermost parts of a person’s heart. They bring clarity and sharpen our understanding about the people we know and those we would like to know. Over the years I have made numerous trips to India to serve at Mother Teresa’s homes. Mother Teresa understood the importance of being a part of God’s story. She once said, “I am a little pencil in the hand of a writing God who is sending a love letter to the world.” Mother Teresa believed that her life was a part of a grander and divine narrative. She was right. What an amazing opportunity each of us have to be a part of the love story that God is writing — that divine narrative that will outlast us. Our own lives and the lives of others are enriched in proportion to how much we allow God to write His love story through us. That’s why it’s important that while we are alive we willingly submit to God’s hand and allow Him to guide our movements. If we do so, then we will leave behind a beautiful story that will continue to inspire others. The fact of the matter is that, one day, our lives will come to an end. And when we die, we will do so “in medias res,” a Latin phrase that means ”in the middle of a story.” However, although our lives will one day come to an end, our stories can continue to speak to the world. We will never be able to answer the first of those questions on this side of heaven. Because God’s ways and thoughts are higher than ours we will have to wait until we get to heaven to understand how our death fit into God’s greater plan and purposes. However, we can answer the last questions in David’s complaint — “Can my dust praise you from the grave? Can it tell the world of your faithfulness?” Indeed it can. My father-in-law’s story is not over because when he was living he wrote a beautiful script for his dust. For years to come Gene will indeed continue to praise God from the grave and tell the world of God’s faithfulness. He lived wisely so that his story would continue to honor God, even from the grave. We should seek to do the same while we have opportunity.